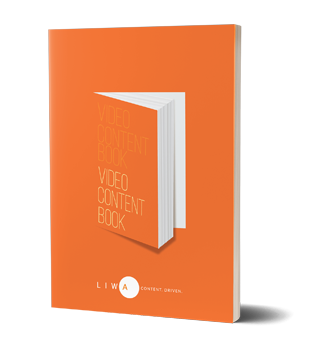 If content is king, video is the emperor. These and more are covered in the Liwa Video Content eBook. It’s all you need to understand how it all works and why it can add value to your communication.